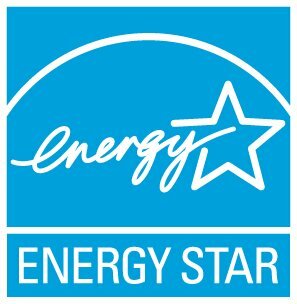 Because the ENERGY STAR score is a comparison with the national building stock, and the national building stock has improved in efficiency over the past decade, on average ENERGY STAR scores for most building types will went down after the model updates. Before the update, EPA calculated average score changes by building type based on buildings benchmarked in Portfolio Manager, and we published those average changes to give our stakeholders some idea of what to expect. However, because your buildings may differ from the typical building used in our analysis, the change in your building’s ENERGY STAR score varied from the published average depending on its energy use, fuel mix, business activity, property type, and other variables. Furthermore, by definition, roughly half of buildings of any type should have had larger decreases than average, and half should have had smaller decreases. Our primary goal here at EPA is to provide our partners with the most accurate and up-to-date performance metrics so they can understand how their buildings compare to their peers and how their performance changes over time. This information is key in helping building owners, managers, and service providers to make smart decisions about building operations and capital improvements. Periodic metric updates such as this one are an important part of our efforts to ensure we provide the most valuable information to the market.